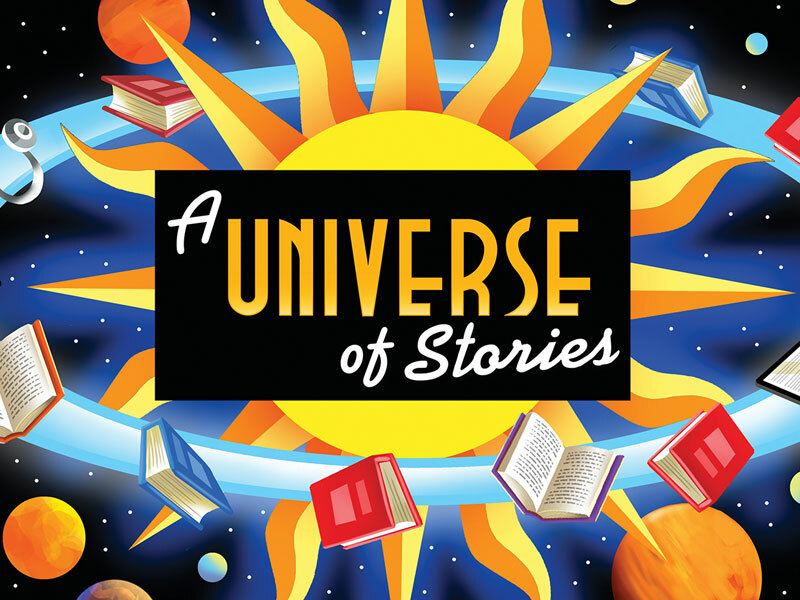 The Loogootee Public Library Summer Reading Program will start June 1st, 2019! Library Policy: When inclement weather hits the area, the library follows the Loogootee School Corporation as far as closings. If they are closed, we are as well. We will also notify WWBL and WAMW and post on the library Facebook page. If we are closed due to the weather, and you have any items due, we will automatically change the due date to the next day we are open. You will not be charged any late fees due to the weather.